Shop online for over 400 k-s at discounts up to 70%. Building Supplies is the most popular of the 3 k-s categories, then Model Trains, and R/C Airplane Accessories. This is the .016x1/4" Brass Strip from K&S Precision Metals. 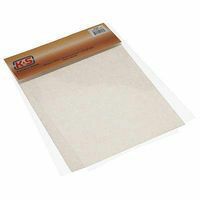 These are the .010 x 8.5 x 11" Plastic Sheets from K&S Precision Metals. 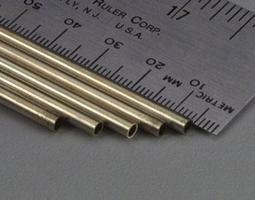 This is the 1/32 x 1/8 x 12" Flat Brass Bar from K&S Precision Metals. 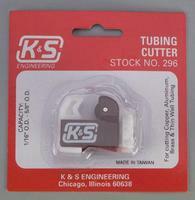 This is a Tubing Cutter from K&S Engineering. 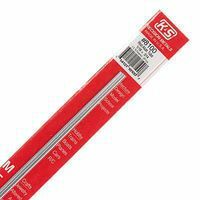 This package includes Five Tubes of 5/32 Round Brass Tubes by K&S Engineering. 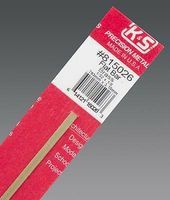 This is the 1/8 x .014" Round Brass Tube from K&S Precision Metals. 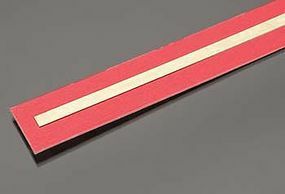 This is the .032x1/4" Brass Strip from K&S Precision Metals. This is a package of two 1/64 x 1/16 x 12" Flat Brass Bars from K&S Precision Metals. 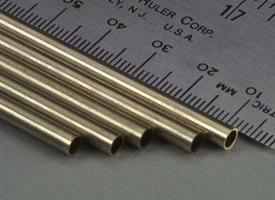 This is the 1/4" Square Brass Tube from K&S Precision Metals. This is a 1/8 x .014 Round Copper Tube from K&S Precision Metals. 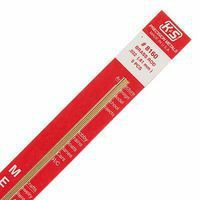 This is the 1/8" Solid Brass Rod from K&S Precision Metals. This is the 1/8" Brass Angle from K&S Precision Metals.